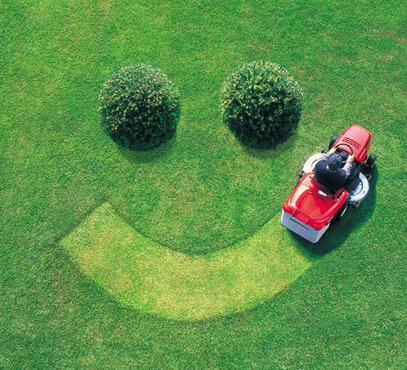 Aberdeen Property Services offers all aspects of garden services. If you require a single visit for a tidy or regular visits over summer why not give us a call. We can tailor all visits to your needs. Commercial or residential we have a solution for you. 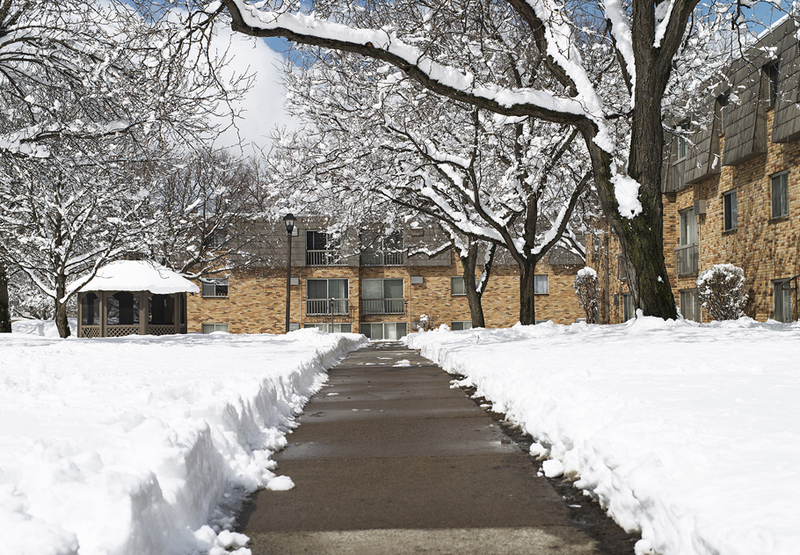 What can our gritting service do for your business? Our gritting team are highly trained and committed to ensuring your businesses access routes and car parks are clear and functional by the start of the working day. Aberdeen Property Services provide a comprehensive range of road surfacing solutions to industrial, commercial and residential customers. or office parking or resurfacing works to existing areas, we have experienced staff and equipment to cater for all surfacing requirements. Asphalt Tarmac surfacing is a cost effective solution. tarmac product with an uncompromising quality in workmanship and asphalt tarmac quality. 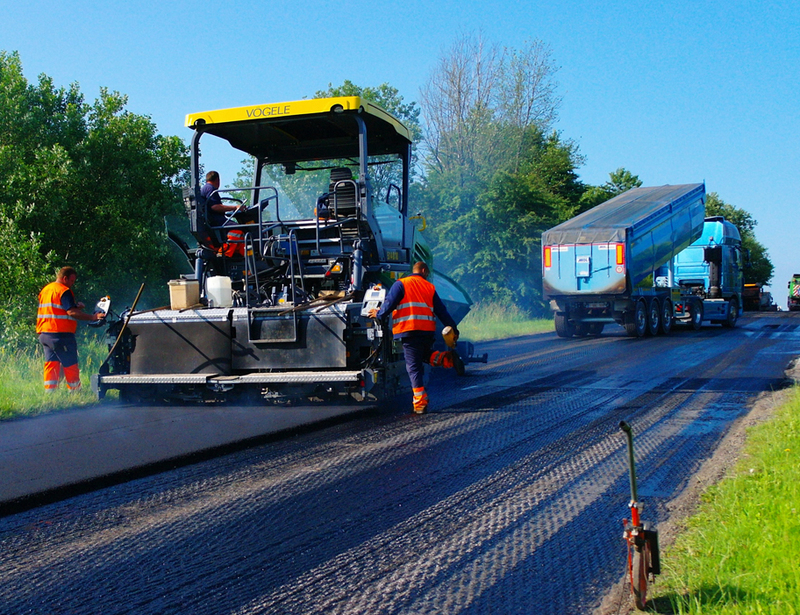 We also offer geo grid reinforcement to stabilize heavy high volume roads. APS has the right tools and experience for the job. TG Geogrid is composed of a series of glassfibre strands knitted into a grid structure with uniform aperture sizes and coated with modified polymer bitumen. Each glass strand has remarkably high tensile strength and high modulus of elasticity elongation which provides additional support to resist the migration of reflective cracks by transferring the stresses horizontally to dissipate them. TG 100 is a high bi-directional strength product offering a 100 kN/m ultimate tensile stability along both the longitudinal and transverse direction. This is an ideal product for use over the whole pavement surface for pavements with a heavy traffic load and shear load. 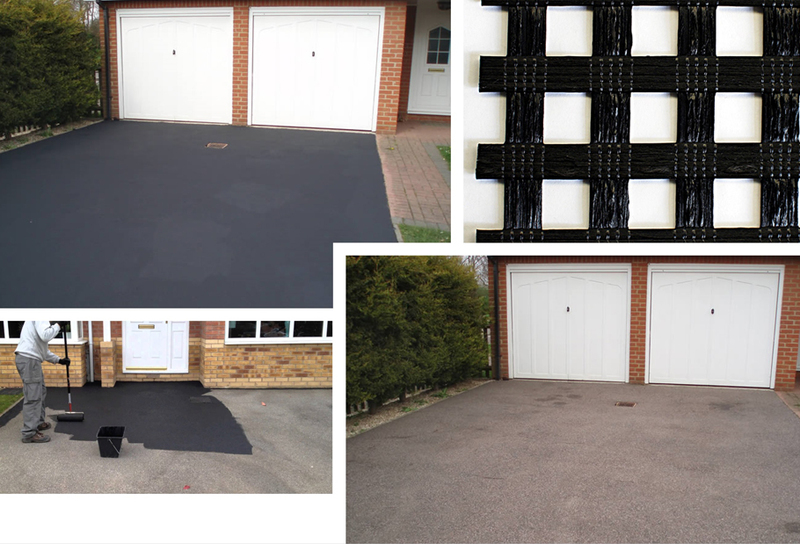 Tarseal is a high quality acrylic water based pigmented asphalt/ tarmac restorer it will not only transform the surface, it replaces lost resins and colour from the asphalt / tarmac. Once applied by our skilled staff the surface will be protected, recoloured and restored. If a top up coat is applied every few years, it will stay in good condition for years. It can be used with various repair products for repairing cracks pot holes in asphalt tarmac surfaces.